This year, the London Mozart Players celebrate their 70th Anniversary. 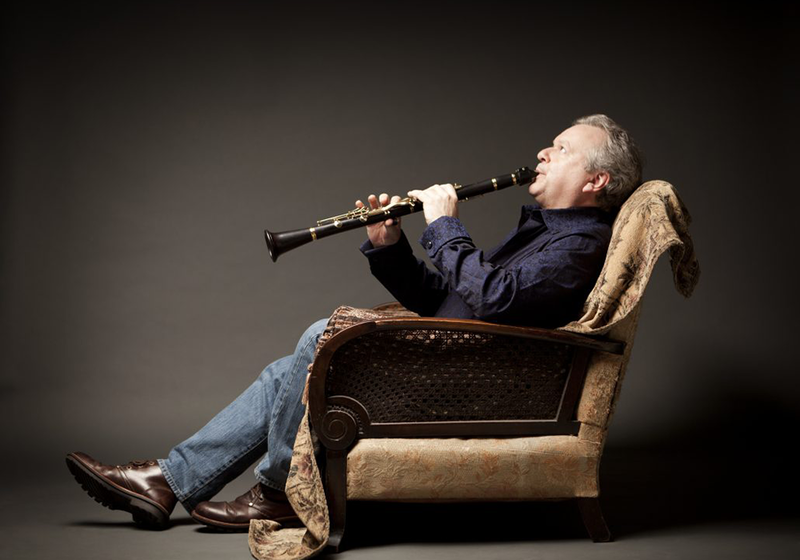 To mark this wonderful occasion, we have appointed the renowned Mozart interpreter, clarinettist Michael Collins, as ‘Artist in Association’. Together, they present a special chamber music programme of works for clarinet and strings by Mozart and Weber.